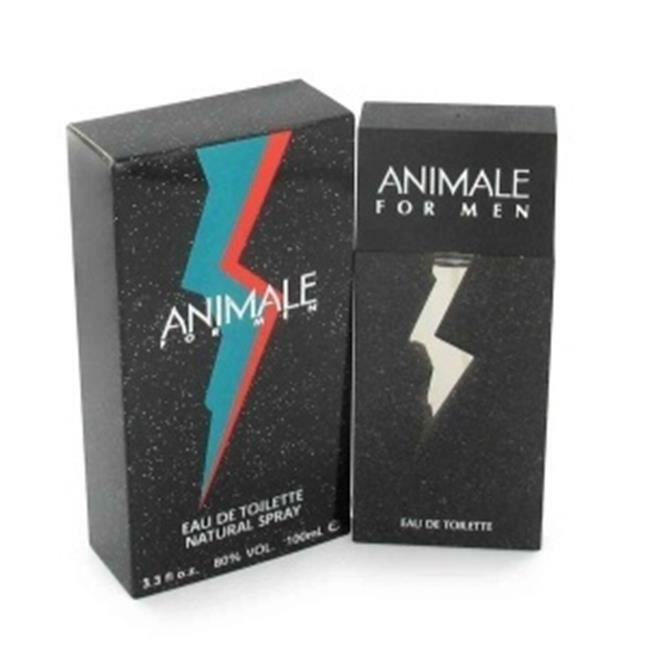 Animale Cologne for men by Animale, Launched by the design house of Paralux Fragrances in 1993. Animale is classified as a refreshing, spicy, lavender, amber fragrance. This masculine scent possesses a blend of citrus with accents of greens and flowers, Sandalwood, cedar and vanilla musk undertones. It is recommended for office wear.